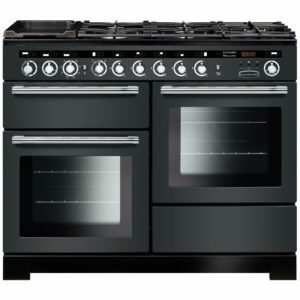 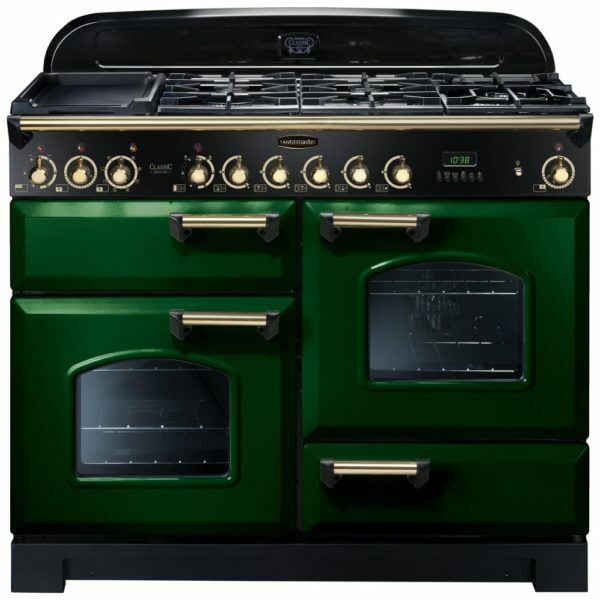 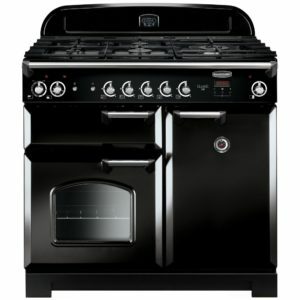 Impress your guests with this amazing 110cm range cooker from Rangemaster finished in racing green with brass accents. The perfect augmentation to the traditional design. 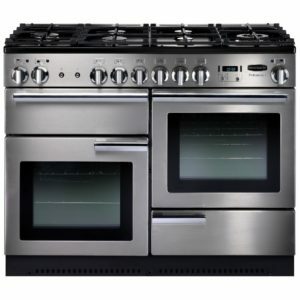 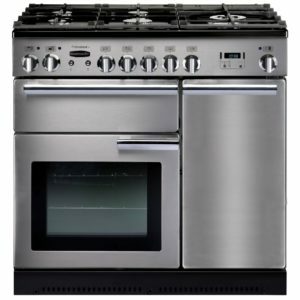 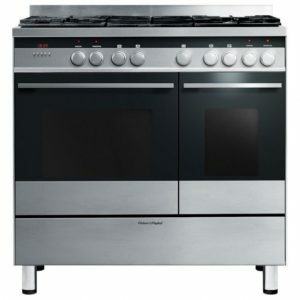 With great space in the multifunction oven and secondary electric oven, you can cook flexibly and with great results. 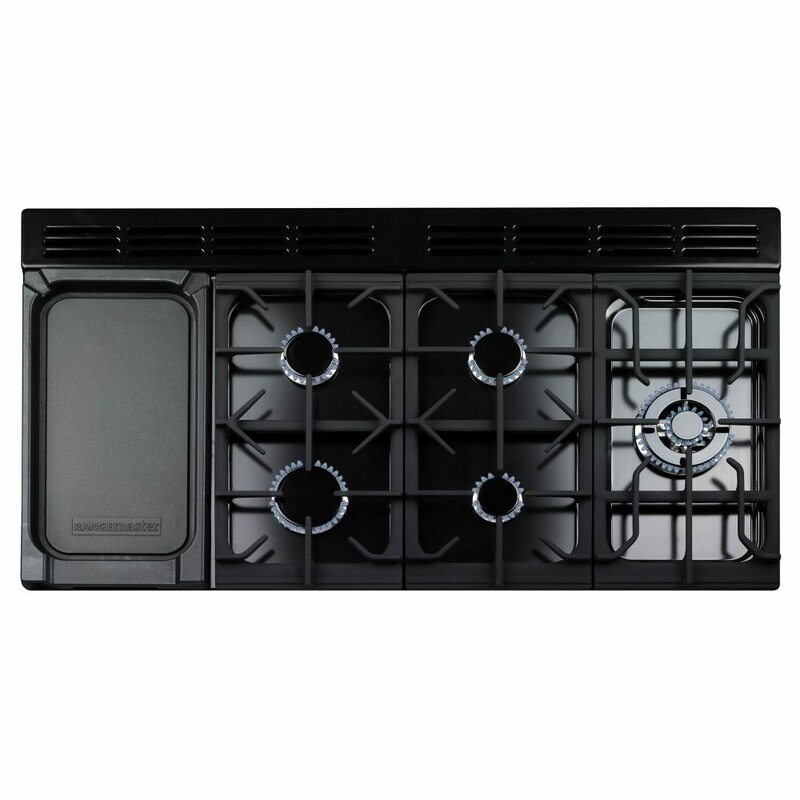 The smooth action glide out grill and impressive five burner gas hob with ceramic multizone offer great space for all the pans you can use! 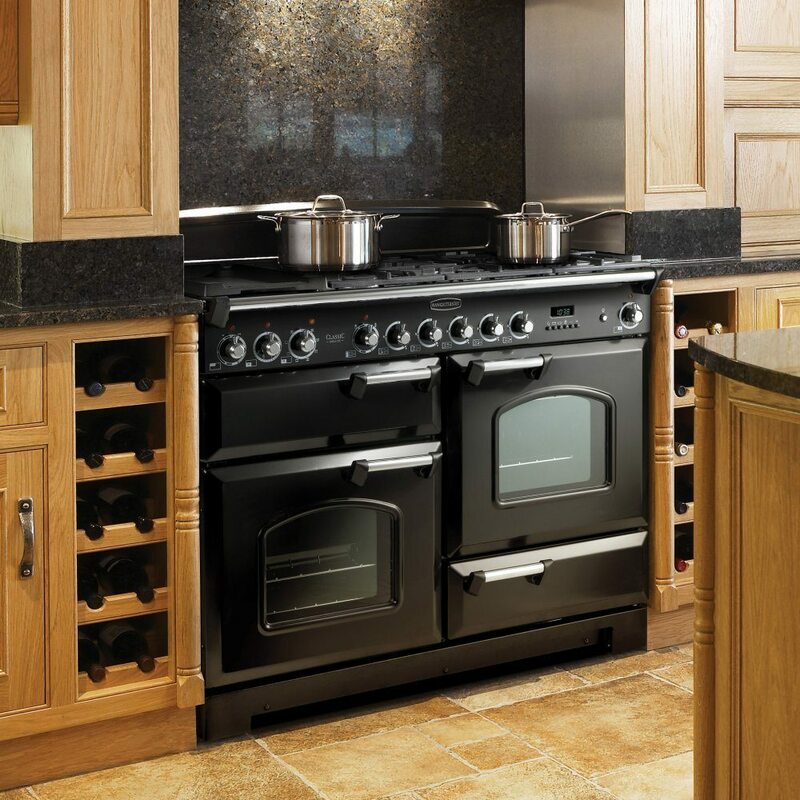 With the A/A energy rating and two year standard warranty there’s all that added peace of mind as well.